15 March 2019: The Canadian Government is asking its citizens to share their ideas and to contribute to the development of Canada’s national SDG strategy. The Government’s SDG Unit launched an online portal through which people can share their ideas online and respond to questions around Canada’s challenges in implementing the SDGs, ensuring that no one is left behind and partnerships. 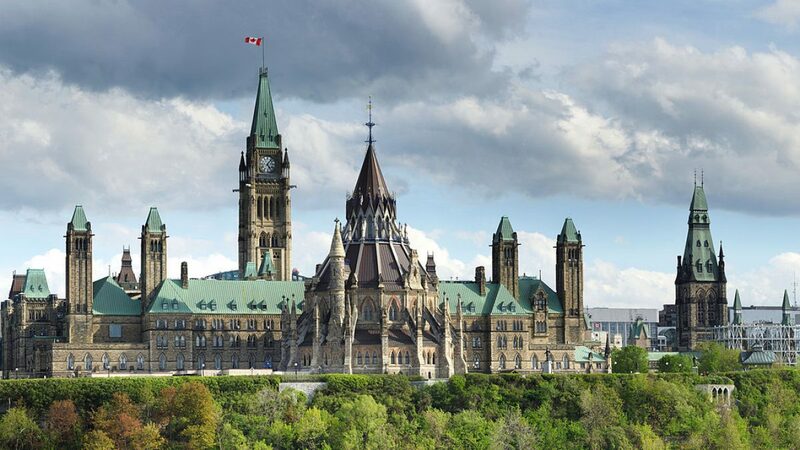 In April 2018, the Commissioner of the Environment to Canada’s Auditor General released a report that found, that Canada needs stronger Federal leadership for SDG implementation. In July, in its first voluntary national review, the Canadian Government committed to filling this gap. The national SDG unit was established in the fall of 2018 as part of Canada’s Employment and Social Development Department (ESDC). The SDG Unit’s tasks include the development of a national SDG Strategy and indicator framework to support national SDG implementation. A section titled “show you colors blog” where users can share stories create connections and provide meaningful information regarding the SDGs. The engagement platform was launched together with an information page on the 2030 Agenda and the SDGs providing links to national and international resources on the SDGs and policies and actions supporting their implementation in Canada.